and I know that taking vitamins really works! They are so easy to take and its only going to help you, not just with hair growth, but they will have tons other heath benefits. 1. 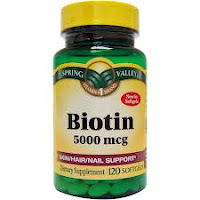 Biotin: Everyone mostly knows this vitamin when it comes to hair growth! Its like the vitamin for hair growth. Biotin can help keep your hair color and it also help stimulate scalp circulation. Biotin is also really good for your metabolism process. 2. 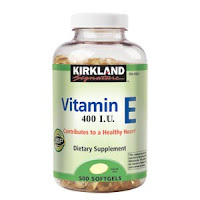 Vitamin E: What Vitamin E essentially does is enhance your blood flow to your scalp and it promote hair growth, and make your hair grow faster. Vitamin E is known to give you better skin and hair. But it makes your skin soft, and I really feel like it helps with clearing up your skin. Vitamin E can also reduce stretch marks. It can also protect against toxins. 3. 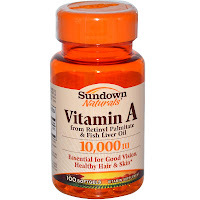 Vitamin A: Vitamin A is essentially good for a healthy immune system. With that, your hair will be healthy. 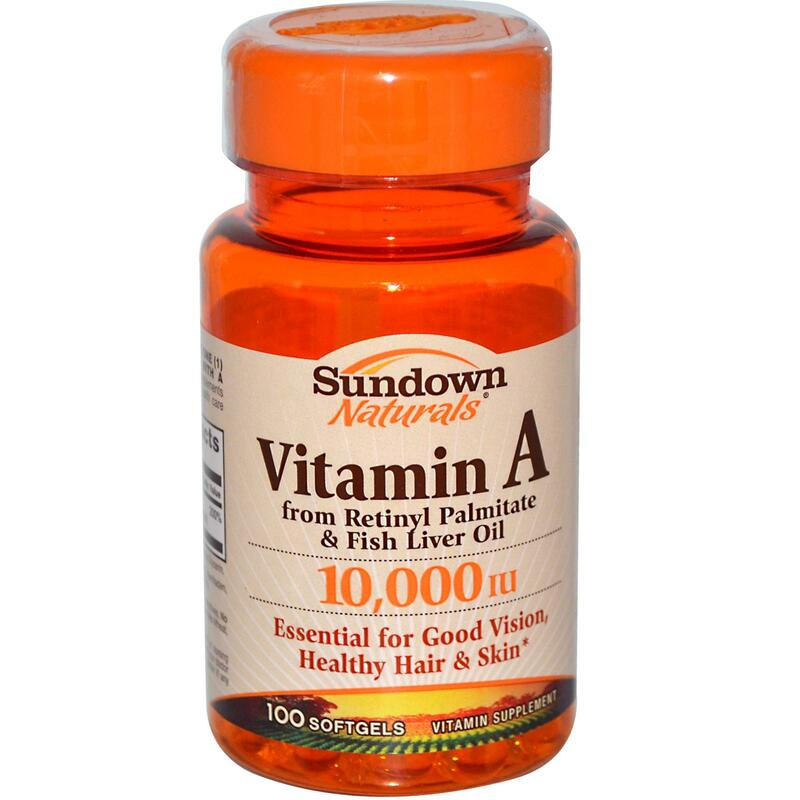 Vitamin A is also an antioxidant which is going to be promoting a healthy scalp and hair growth. 4. 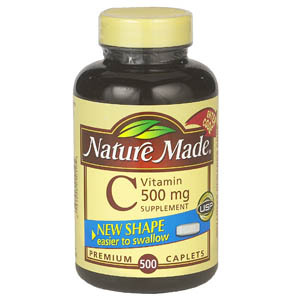 Vitamin C: Vitamin C is known for a better immune system, the one you want to take when you're sick, but that's not all that its good for! Vitamin C is helping with blood circulation which is going to help with circulation with your scalp, and essentially growing your hair. 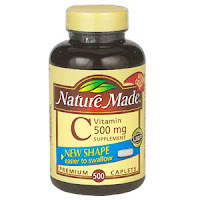 Vitamin C is also helps with hair breakage. For those of you that are trying to grow out their hair, I hope this helped:) Thanks everyone for reading!